FAOG believes in ministering to the needs of every age group, including our littlest members. 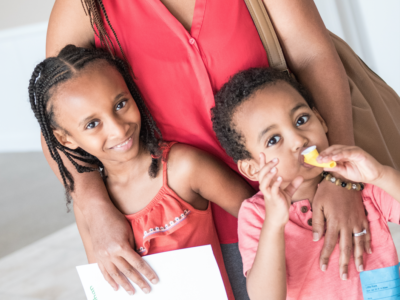 While parents enjoy the adult services, they can rest assured that their babies are receiving personal care in a safe and nurturing environment. 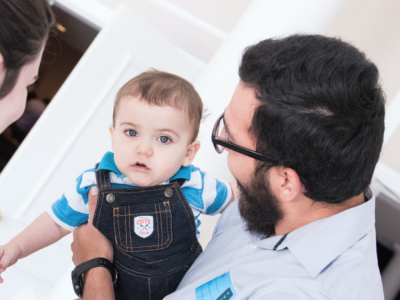 Our qualified volunteers create a positive church experience that introduces infants to the love of Jesus. 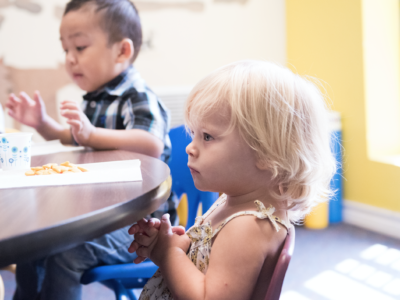 Nursery classes coincide with all of our regular weekend and mid-week adult services. Building a kids life starts at a very early age. The beginning stages of spiritual development are learning blocks that can help children discover early on how much God loves them. Our preschool guides little kids into a safe, creative place that instills biblical concepts through age-specific learning. Kids Rock is about bringing the truth of God’s Word into the hearts and minds of kids in a fun and understandable way. You can expect your kids to grow spiritually and have fun in the process. We value every moment we get to share Biblical truths, ignite imaginations and help create great friendships. 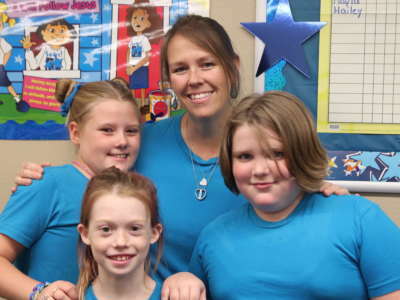 Mpact Girls Club is a program for winning girls to Jesus Christ through love and acceptance. Mpact Clubs provide an environment of support and accountability while helping girls to develop their gifts and abilities. In addition, girls build lifelong relationships with mentors who encourage girls to be spiritual leaders. 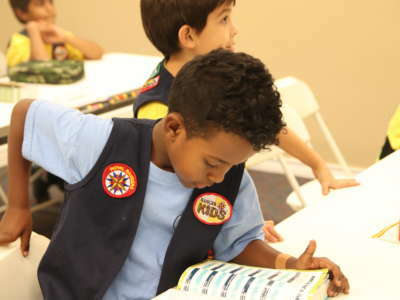 Junior Bible Quiz, JBQ, is a fun and competitive way children from 1st to 6th grade can learn the Bible. 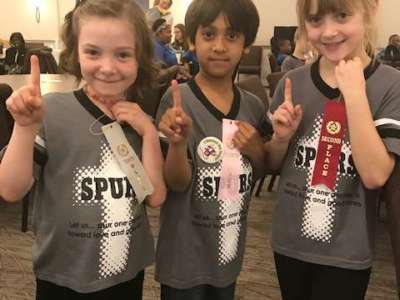 In JBQ, the quizzers are challenged to learn questions of varying difficulty from the FactPak JBQ book and then compete against others cheers on a district, regional, and national-level. Our goal is to help children hide God’s word in their hearts (Psalm 119:11) and give them a foundation for a lifetime of loving God, His people, and His word.